Meetings waste a lot of time. Let's face it, just because you're at work for 40 hours a week, doesn't mean you're productive for 40 hours a week, and it's fair to point a fat finger at meetings for hindering some of that productivity. According to this article by Atlassian, there are 31 unproductive hours per month caused by meetings, 91% of meeting goers say they daydreamed during a meeting, and 47% complained that meetings were the number one time waster in the office. We wrote an all encompassing post that helps solve this problem, but we wanted to hone in on one of the most important parts––the meeting recap. Why would you want to recap all of your meetings? It ensures at least one person during the meeting is paying full attention. It establishes accountability for action items that come out of the meeting. It's a historical record of meetings to reference at any point. 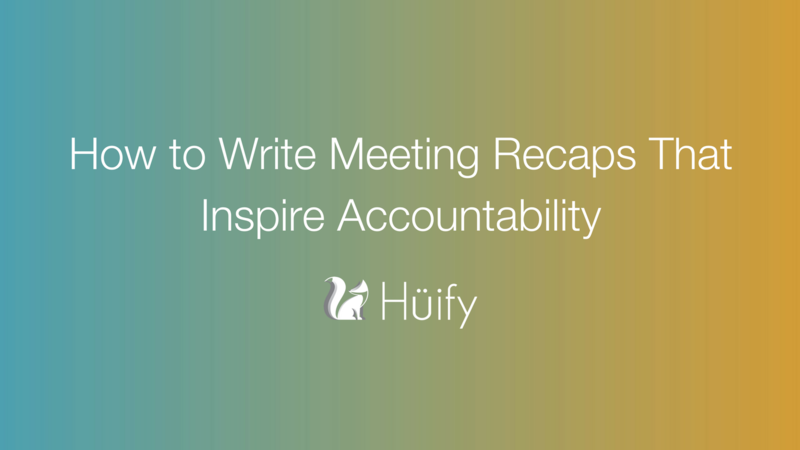 Any one of those results individually justifies the need for a meeting recap, but the accountability part is the most important. It's harmful to productivity when a group leaves a meeting with ideas hanging in the air that have no owner. With a well-done recap, the to-dos that come out of the meeting are assigned an owner and a due date, ensuring that employees know who is responsible for moving the work forward. Should you recap internal or external meetings? Both. For internal meetings, assign action items to different employees in the meeting as to-dos to complete by the next meeting. During the next meeting, review them to get a pulse on whether they were completed or not. - Alexa to contact the venue about making a reservation by next meeting. - Chris to contact the catering company about their pricing and availability by next meeting. - Josh to finalize the date for the meetup on the team calendar. For external (or client facing) meetings, it's a great practice to recap these meetings and send them to clients as well. This holds the client accountable for any action items they need to complete to prevent any bottleneck, and your team accountable for all of the projects in the queue. This helps put both parties on the same page, gives future meetings a starting point and is a keystone in communication. - Client A to grant Huify admin permission on Facebook manager by EOD, tomorrow. - Client A to pass along a list of relevant industry resources for social posting by EOW. - Huify to draft creative for the Facebook Ads Campaign by EOD, Friday. 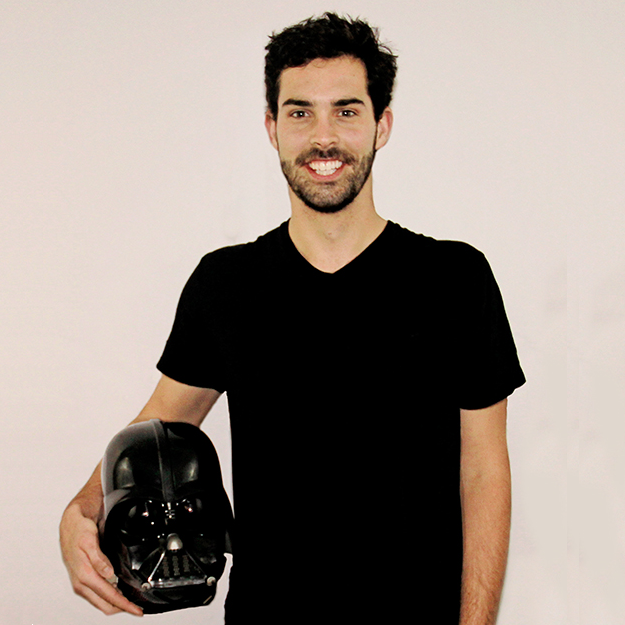 - Huify to complete the January marketing report by EOW. - Huify to teach people how to make awesome recaps. Looks simple enough, right? Right. It's a simple way to increase productivity, hold people accountable, and make sure everyone is on the same page for getting things done. When should you send recaps? Within an hour of the meeting so it's fresh on the mind. Start by recapping internal meetings. This gives you the opportunity to figure out what works best for you and your team. Once that's perfected, you can apply that formula to client meetings. Trust us, once you start implementing these your coworkers, clients, and higher-ups will thank you in gold. Recaps are just one of the ways Huify effectively communicates internally and externally (after all, communicating effectively is one of our core values.) If you're looking for an agency that has all but mastered communication, reach out for a free consultation.